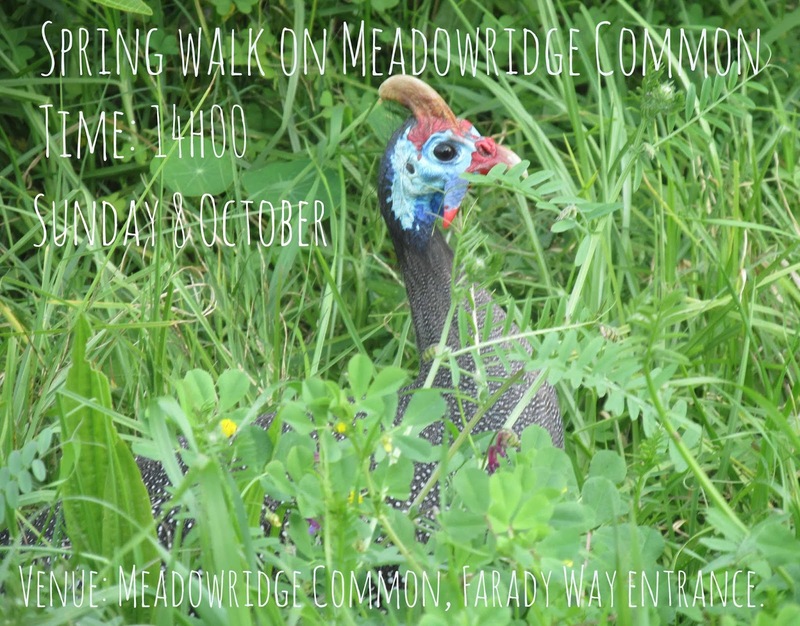 The Friends of Meadowridge Common's Annual Spring Walk will take place on Sunday 8 October at 14h00. 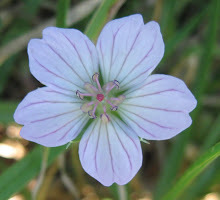 Stuart Hall, a botanist from the Department of Conservation Ecology and Entomology and Centre for Invasion Biology at Stellenbosch University, will lead the walk, which usually takes about an hour. The meeting place will be on the gravel road that leads off Faraday Way towards the soccer fields on Meadowridge Common. Click here for directions. The walk is free of charge and anyone is welcome to attend. 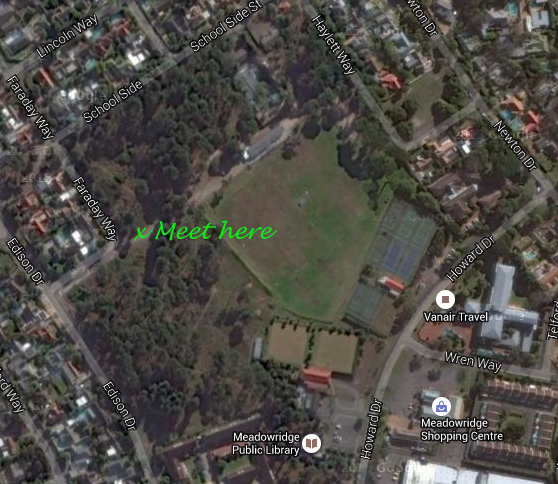 For more information, phone Fiona Watson at 021 712 0696. 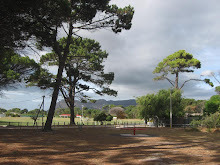 Meadowridge Common is one of the last remnants of Cape Flats Sand Fynbos. 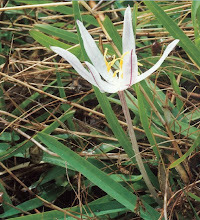 These remnants have the highest concentration of plant species threatened with extinction recorded for Africa. Meadowridge Common is an officially designated Conservation Area. What is Cape Flats Sand Fynbos? 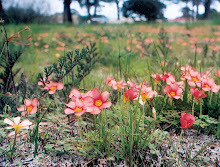 Cape Flats Sand Fynbos has characteristic fynbos families such as proteas, ericas, restios (reeds), buchus, daisies and geophytes (bulbs). It is mainly short-to-medium height shrubs interspersed with restios. It occurs on acid sand. Less than 1.2% of Cape Flats Sand Fynbos remains in the Cape lowlands. 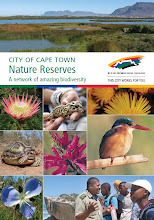 Click here for more on Cape Flats Sand Fynbos. Spot anything interesting on the Common? Share it on iSpot. (Click on the logo above to go to the website.) 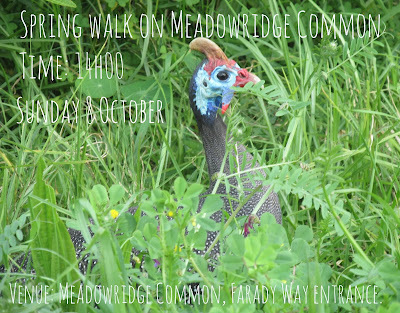 If you are a member, request the Meadowridge Common badge. 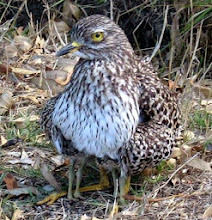 A kukumakranka on the Common. Photo: Fiona Watson. Report any plant theft activities to the Civic Patrol 021 447 2305. Please stick to the paths!